There is a growing need for affordable home ownership solutions for families. Parents are working hard to provide for their children, but for many, saving for a down-payment is out of reach. Habitat for Humanity helps families enter the housing market by purchasing homes through our affordable mortgage – no down payment, no interest, and customized monthly payments. 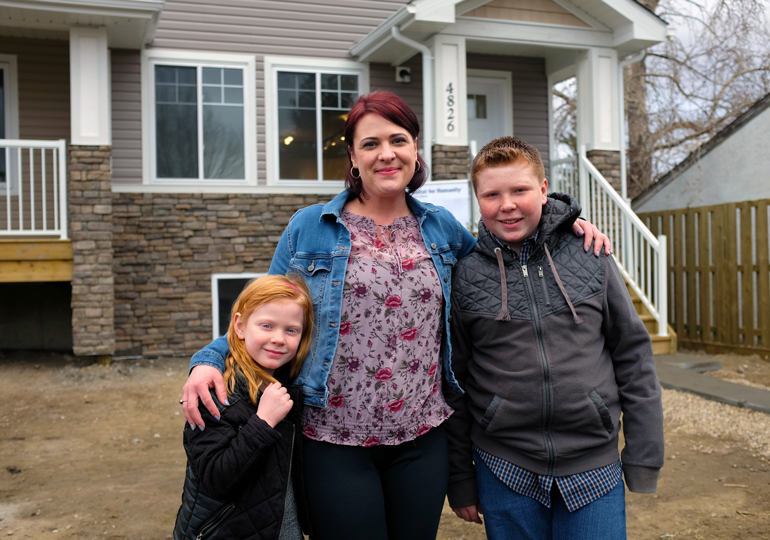 Habitat has been active in communities across Mountain View County since 2003, and 10 local families have had the chance to purchase an affordable home in the communities of Carstairs, Cremona, Didsbury, Olds and Sundre. In 2016, we gained access to land generously donated by the Town of Olds. 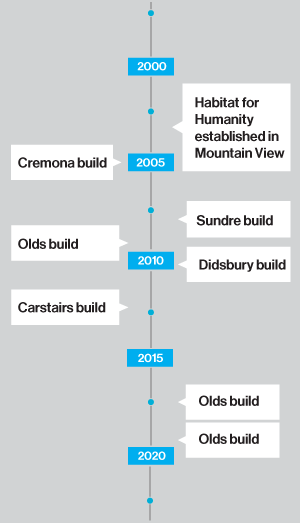 This land is undergoing a magnificent transformation to become the site of four affordable homes. 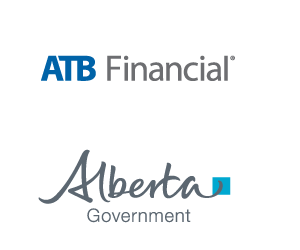 ATB Financial made a significant financial contribution to this project, and the first duplex was built by Stevenson Homes. Learn more about owning a home through Habitat for Humanity and then take the online Eligibility Quiz. If you qualify, you will be invited to our next home ownership information session to find out more about the process of becoming a future homeowner! We are always looking for help with our casino, at trade fairs, and with a variety of fundraising events. Please get in touch if you're interested in learning more, and one of our committee members will connect with you.